See site for 2018 date! 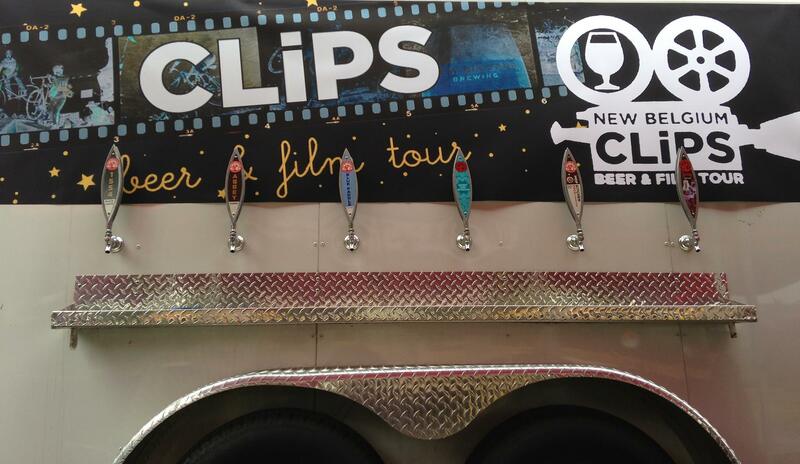 New Belgium Brewing’s Clips Beer and Film Tour is a free event featuring short films and a selection of small-batch beers. In 2016, its seventh year, it celebrates the brewery’s 25th anniversary while raising money for local nonprofits. 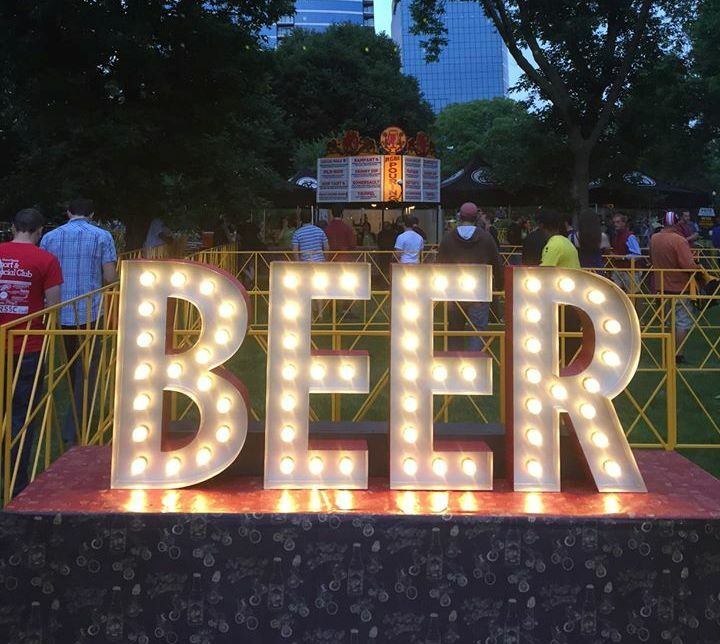 All proceeds from beer sales go to local nonprofits. 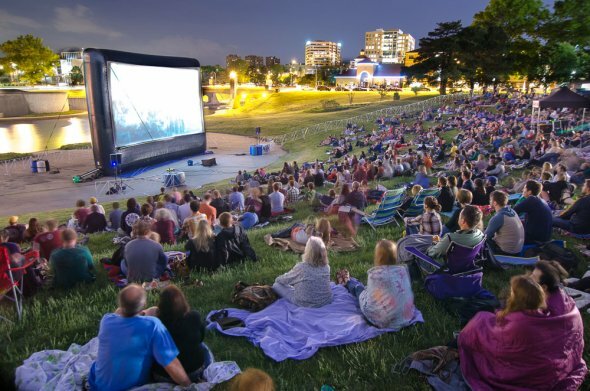 Since its inception in 2010, Clips has raised $659,000 for nonprofit organizations, including more than $150,000 last year. 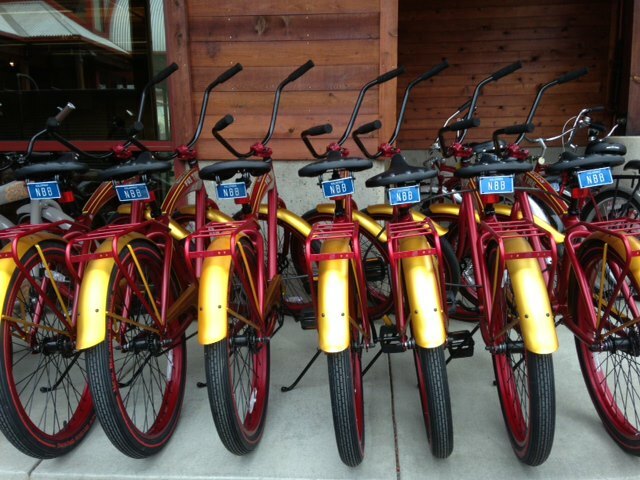 Local beneficiary volunteers serve up the beer with close to 20 different New Belgium offerings on tap, available in 3-ounce samples, 12-ounce pours, or cans. Food from local vendors will also be available.